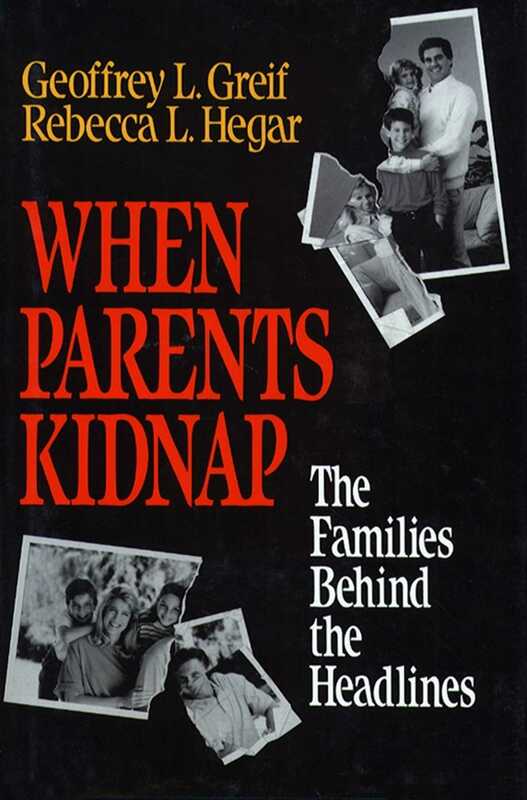 What happens when a child is kidnapped from home by his or her own parent? What are the emotional and psychological consequences of living in hiding for weeks, months, or even years for a child? How does the parent left behind cope with having no knowledge of the child’s whereabouts or well-being? And what could lead a parent to inflict such a painful existence on his or her own child?